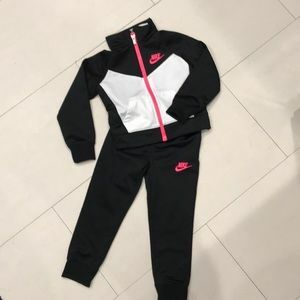 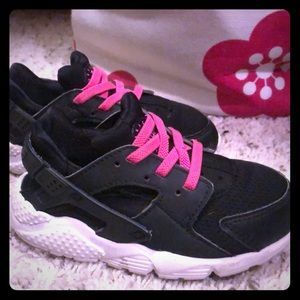 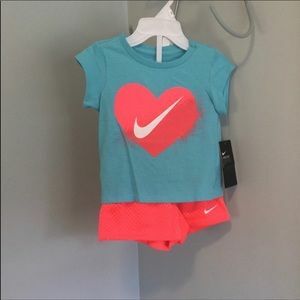 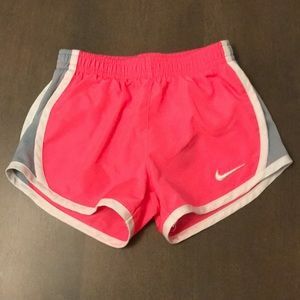 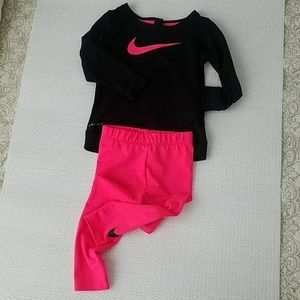 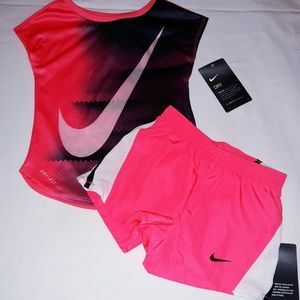 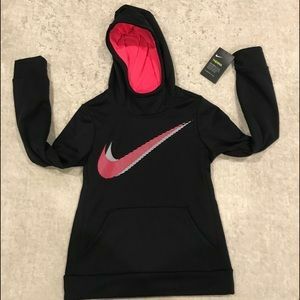 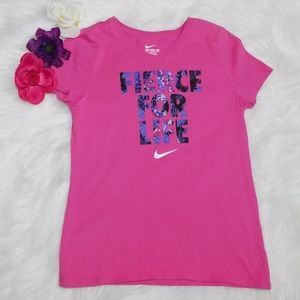 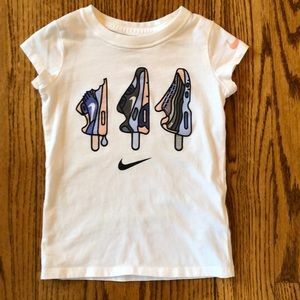 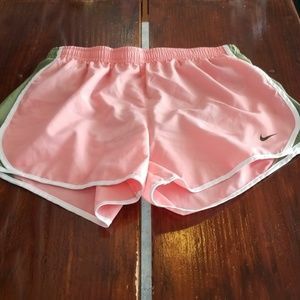 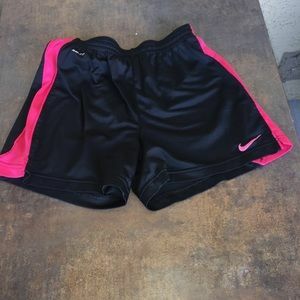 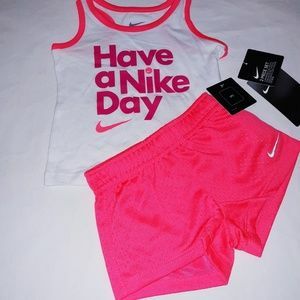 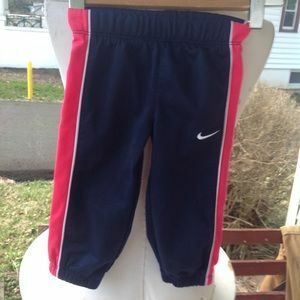 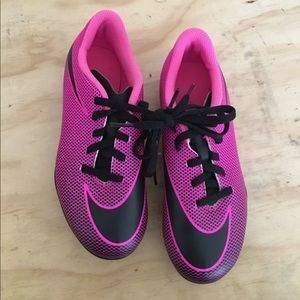 Girls XL Nike Athletic Shorts. 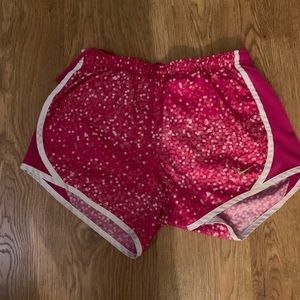 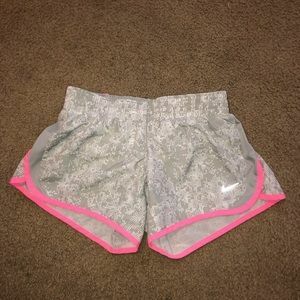 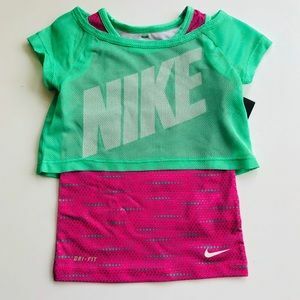 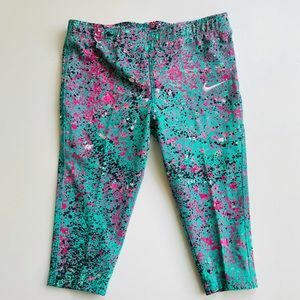 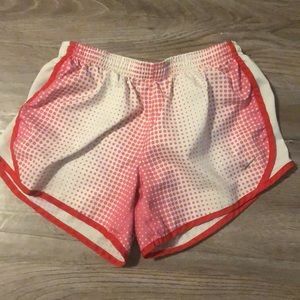 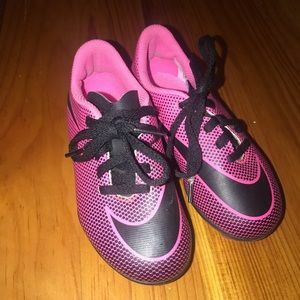 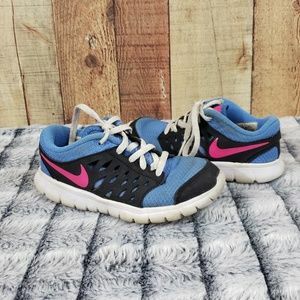 Nike girl’s Sz L ( 12/14)nylon athletic shorts. 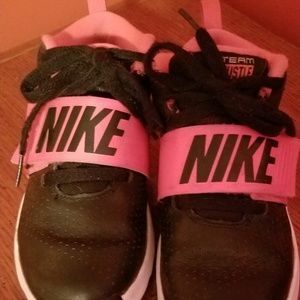 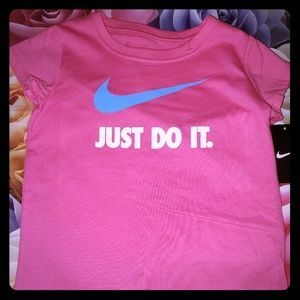 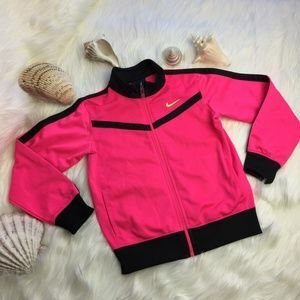 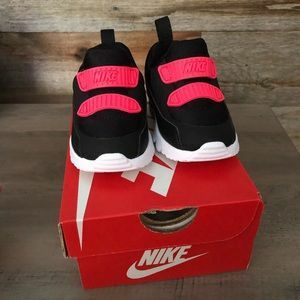 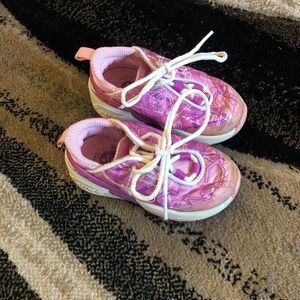 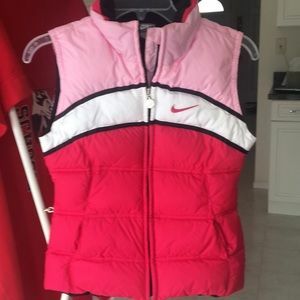 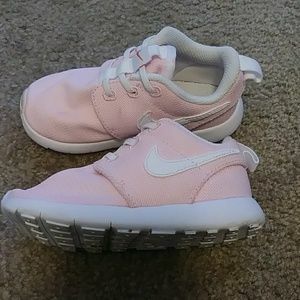 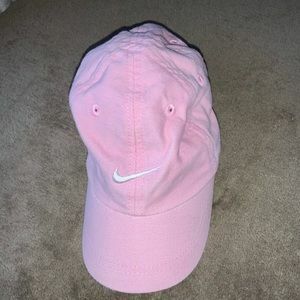 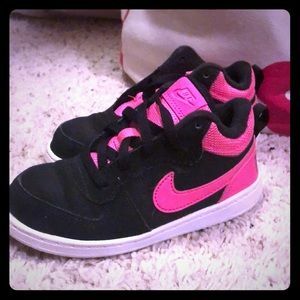 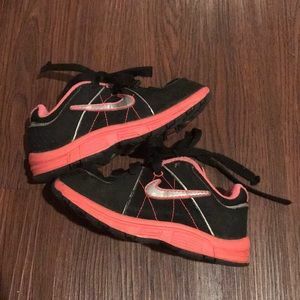 Baby girl pink Nike baseball cap size 12 mo.